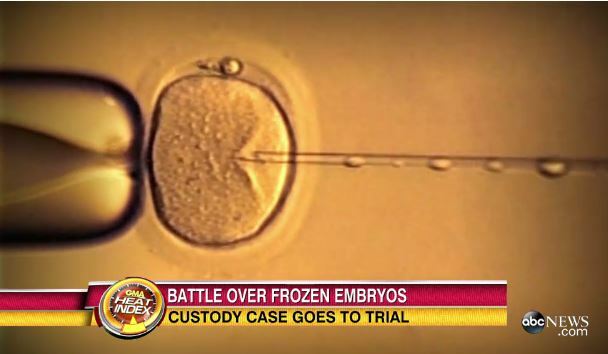 Dan appeared on Good Morning America, July 14th to discuss a California couple battling in court over the fate of their frozen embryos following a divorce. Mimi Lee and Stephen Findley, both Harvard-educated, decided to freeze embryos after Lee was diagnosed with cancer because her treatment would render her infertile. At the time, the couple signed a consent form with a fertility clinic directing that the embryos be destroyed if the couple divorced. 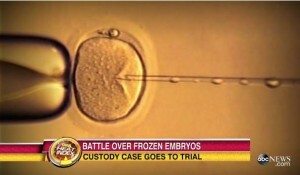 Dan commented, “In Lee’s case, her moral argument is an intriguing one, but it’s a tough argument to win, given the consent form… it’s important for couples who freeze embryos to address the possibility of divorce or death to better protect themselves from similar circumstances.” Watch the full segment here.